The recent "Trinity debate" reveals much confusion surrounding what is undoubtedly the most important and the most glorious of Christian doctrines. It also signals the need to retrieve the doctrine of the triune God as confessed by Fathers of the church on the basis of Holy Scripture in the Nicene-Constantinopolitan Creed of A.D. 381. Join Drs. 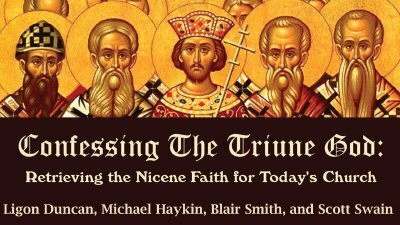 Ligon Duncan, Michael Haykin, Blair Smith, and Scott Swain as they seek to mine the riches of the Nicene Faith for the renewal of today’s church. Dr. Scott R. Swain is Professor of Systematic Theology and Academic Dean at Reformed Theological Seminary, Orlando, FL. He has published a variety of books and essays on the doctrine of the Trinity, including The God of the Gospel: Robert Jenson’s Trinitarian Theology; “The Trinity in the Reformers,” in The Oxford Handbook of the Trinity; and Father, Son, and Spirit: The Trinity and John’s Gospel (with Andreas Köstenberger). The recent "Trinity debate" reveals much confusion surrounding what is undoubtedly the most important and the most glorious of Christian doctrines. It also signals the need to retrieve the doctrine of the triune God as confessed by Fathers of the church on the basis of Holy Scripture in the Nicene-Constantinopolitan Creed of A.D. 381. Join Drs. Ligon Duncan, Michael Haykin, Blair Smith, and Scott Swain as they seek to mine the riches of the Nicene Faith for the renewal of today’s church. Dr. Michael A. G. Haykin is Professor of Church History and Biblical Spirituality at the Southern Baptist Theological Seminary in Louisville, KY. He is the author of a number of books, including The Spirit of God: The Exegesis of 1 and 2 Corinthians in the Pneumatomachian Controversy of the Fourth Century; and Rediscovering the Church Fathers: Who They Were and How They Shaped the Church. The recent "Trinity debate" reveals much confusion surrounding what is undoubtedly the most important and the most glorious of Christian doctrines. It also signals the need to retrieve the doctrine of the triune God as confessed by Fathers of the church on the basis of Holy Scripture in the Nicene-Constantinopolitan Creed of A.D. 381. Join Drs. Ligon Duncan, Michael Haykin, Blair Smith, and Scott Swain as they seek to mine the riches of the Nicene Faith for the renewal of today’s church. Rev. D. Blair Smith is Assistant Professor of Systematic Theology at Reformed Theological Seminary, Charlotte, NC. Rev.  Smith served for more than seven years as Pastor of Adult Education at Fourth Presbyterian Church in Bethesda, MD, and more recently as Associate Pastor at Michiana Covenant Presbyterian Church near South Bend, IN. He is currently a Ph.D. candidate in Patristics at Durham University under Professor Lewis Ayres, one of the world’s leading scholars of fourth-century Christian theology. The recent "Trinity debate" reveals much confusion surrounding what is undoubtedly the most important and the most glorious of Christian doctrines. It also signals the need to retrieve the doctrine of the triune God as confessed by Fathers of the church on the basis of Holy Scripture in the Nicene-Constantinopolitan Creed of A.D. 381. Join Drs. 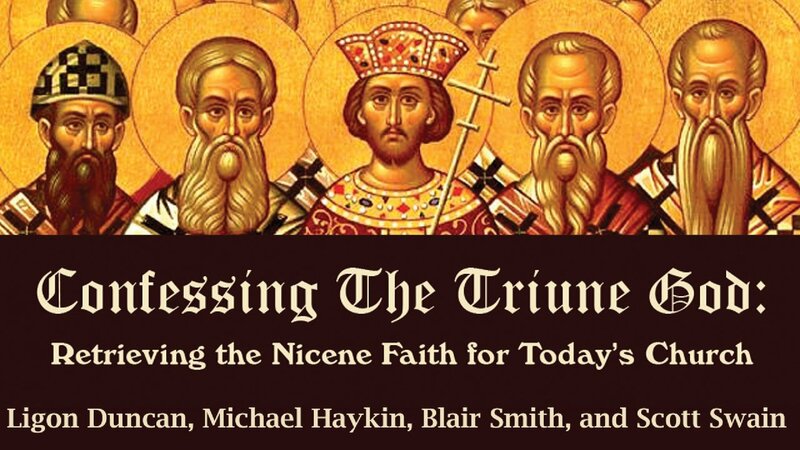 Ligon Duncan, Michael Haykin, Blair Smith, and Scott Swain as they seek to mine the riches of the Nicene Faith for the renewal of today’s church. Dr. J. Ligon Duncan III is the Chancellor/CEO of Reformed Theological Seminary and the John E. Richards Professor of Systematic and Historical Theology, having formerly served as Senior Minister of the historic First Presbyterian Church, Jackson, MS. Among his numerous books are The Underestimated Gospel; The Unadjusted Gospel; Gospel Clarity: Challenging the New Perspective on Paul (with Bill Barcley); The Westminster Confession in the 21st Century: Essays in Remembrance of the 350th Anniversary of the Westminster Assembly; and Give Praise to God: A Vision for Reforming Worship. Dr. Duncan serves on numerous boards, including The Council on Biblical Manhood and Womanhood.